Tribal First, a division of California-based Alliant Underwriting Solutions, has acquired AFN Insurance Brokers, an insurance brokerage serving First Nations across Canada. 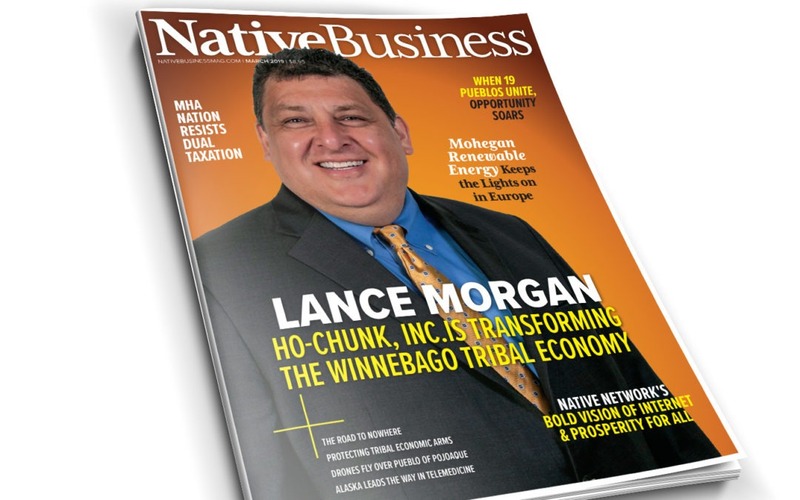 With $32 million in casino revenue in 2017, and tribal demographic and financial data increasingly stored in The Cloud, tribes are as susceptible to cyber threats as their non-tribal counterparts. Registration is open for the 2018 AMERIND Risk Institute, hosted at Santa Ana Star Casino Hotel on the Pueblo of Santa Ana in Bernalillo, New Mexico, October 9-10. Tribes are missing out on big savings by not taking advantage of a couple of huge health insurance breaks they are eligible for.